Bright sturdy heavy weight bookends. Land Ahoy!! 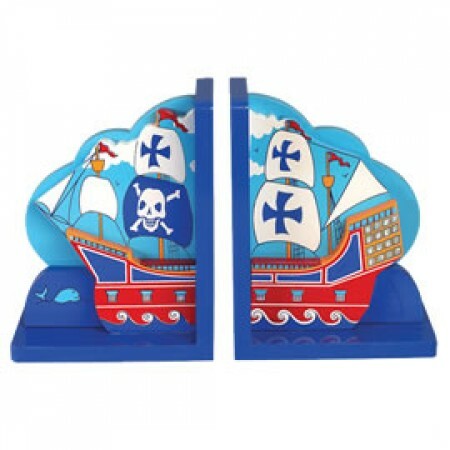 set sail for the open sea, or just prop up your books with these beatifully crafted bookends.